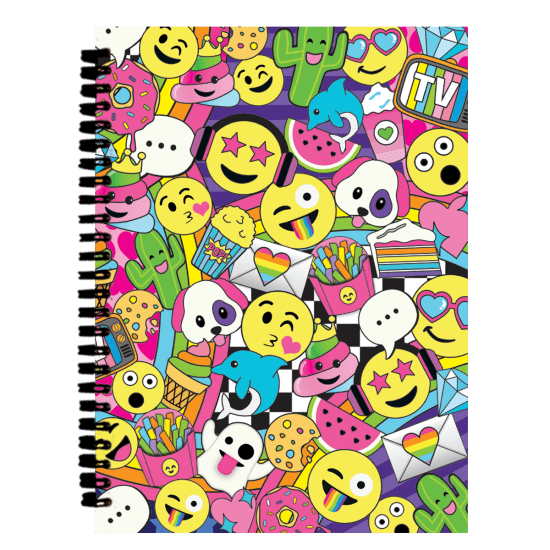 What better place to write down your feelings than in a notebook splattered with emojis in a variety of moods? 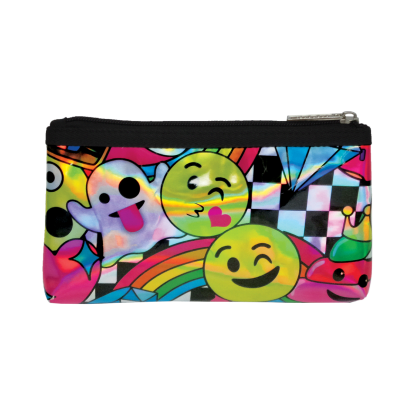 Our emoji party 3D journal has your favorite emojis covered. 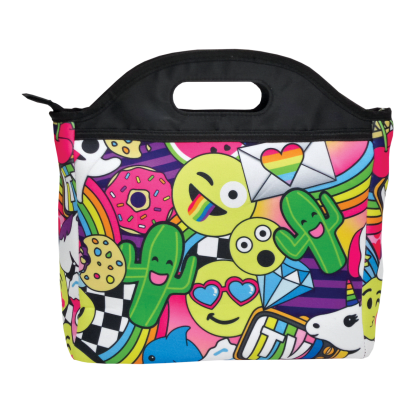 It also makes a fun gift for kids and tweens.